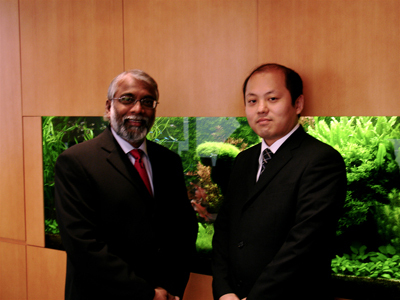 Following JTJB’s Internship program agreement with Doshisha University in Kyoto Japan on 29 June 2006, JTJB welcomed 3 interns Mr Junji Hashimoto, Mr Hideki Maruo and Ms Naoko Hayakawa from the University for a 2 week internship between mid August to mid September 2006. 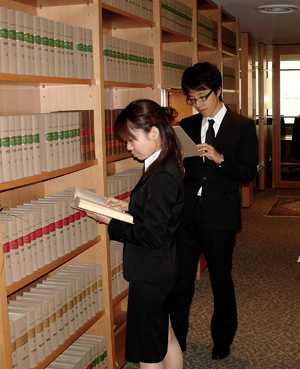 During the internship programme, the interns were given brief lectures on the finer points of the Singapore legal system and shipping law and practice in Singapore. In addition, the interns also shadowed JTJB lawyers, and attended various Court hearings including an application for discovery of documents, a criminal matter, and a divorce hearing at the Family Courts. 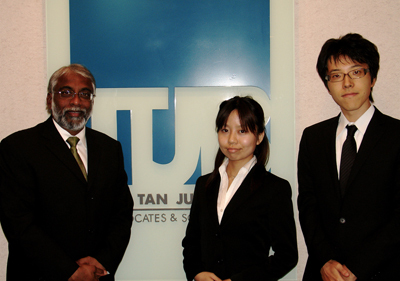 The interns also attended meetings with clients, experiencing first-hand how lawyers communicate and advise clients. 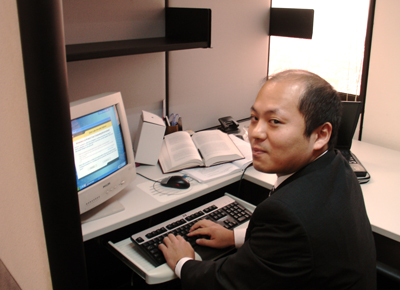 The interns were impressive in their ability to adapt, grasp difficult legal concepts, and willingness to learn. JTJB enjoyed hosting the interns, and look forward to welcoming more students from Doshisha University in the near future.